The Sixteen arose from its Founder and Conductor Harry Christopher’s formative experience as cathedral chorister and choral scholar. His enterprise, launched in 1979, built on the best of the British choral tradition while setting new standards of virtuosity and musicianship. The Sixteen’s professional female and male voices create a distinctive sound of great warmth and clarity. Although refined over four decades, that sound has remained remarkably consistent, always responsive to the emotional content of words and music, ever alert to subtle nuances of colour and shading. The Sixteen has widened its reach at home in recent years as ‘The Voices of Classic FM’, Associate Artists of The Bridgewater Hall and Artistic Associates of Kings Place, and with an ongoing Artist Residency at Wigmore Hall. Since 2000 its annual Choral Pilgrimage has brought the ensemble to Britain’s great cathedrals and abbeys to perform sacred music in the spaces for which it was conceived. 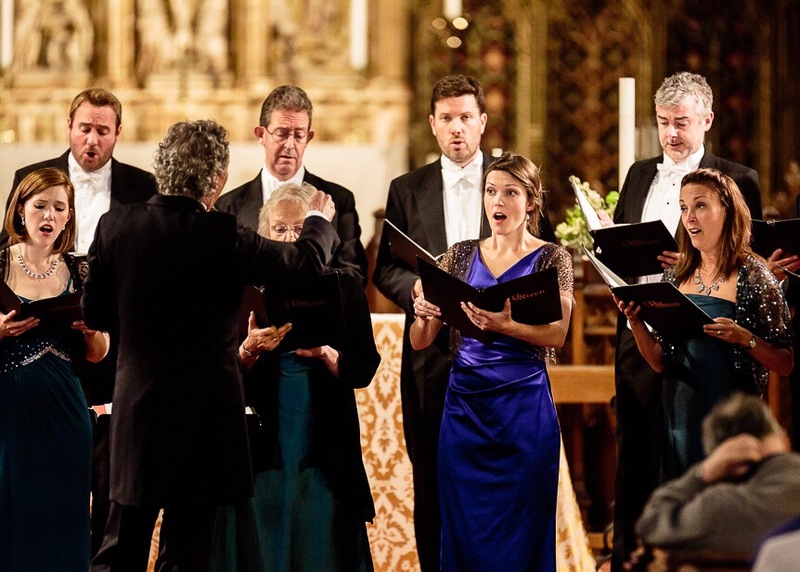 Appearances in the BBC television series Sacred Music, presented by Simon Russell Beale, have also helped grow The Sixteen’s audience. The most recent edition, an hour-long programme entitled Monteverdi in Mantua: The Genius of the Vespers, was first broadcast in 2015. ‘No praise would be too high for the range of The Sixteen, from seraphic notes on the brink of audibility to a richness of which a Russian choral ensemble would be proud,’ concluded one reviewer following the world premiere performance of Sir James MacMillan’s Stabat mater. The work, first performed at London’s Barbican Centre in October 2016, was commissioned for The Sixteen by its long-term funding partner, the Genesis Foundation. International tours are an essential part of life for The Sixteen. The ensemble makes regular visits to major concert halls and festivals throughout Europe, Asia, Australia and the Americas. It gave its first tour of China in October 2017, followed soon after by debut concerts in Estonia and Lithuania. The Sixteen’s touring credits include performances at the Cité de la musique in Paris, Amsterdam’s Concertgebouw and Vienna’s Musikverein, together with appearances at the BBC Proms and the Edinburgh, Hong Kong, Istanbul, Lucerne, Prague and Salzburg festivals. Following the success of the inaugural Choral Pilgrimage, The Sixteen launched its own record label in 2001. CORO has since cultivated an award-winning catalogue of 157 titles, albums of choral works by Francis Poulenc, Purcell’s welcome songs for James II, and the world premiere recording of MacMillan’s Stabat mater recent among them. The Sixteen’s substantial discography for CORO and other labels has attracted many prestigious international prizes, including a Gramophone Award for Early Music and a Classical Brit Award for Renaissance, recorded as part of the group’s contract with Universal Classics and Jazz. In 2009 The Sixteen was named as Classic FM Gramophone Artist of the Year and received the Gramophone Best Baroque Vocal Award for its recording of Handel’s Coronation Anthems. Kirsty Hopkins read Music at Manchester University and Trinity College of Music where she won the Elizabeth Schumann Lieder Prize. Stage work includes The Passion, The Sixteen and Streetwise Opera’s landmark staging of Bach St Matthew Passion (broadcast on BBC4); the title role in John Barber’s community opera The Nightingale in Aldeburgh; Thomas Tallis at Sam Wanamaker Playhouse; playing Ruth Ellis, last woman to be hanged in the UK, in Entanglement, a new opera by Charlotte Bray; Betrayal, I Fagiolini’s murderous fusion of renaissance music and contemporary dance; the title role in Sally Beamish’s opera Hagar in the Wilderness; onstage singer for Rambert’s 2012/13 season performing Labyrinth of Love; “the shadow” in John Barber’s opera We Are Shadows and the title role in Purcell Bonduca for Orchestra of the Age of Enlightenment. Concert performances include Purcell Indian Queen and Handel Dixit Dominus for Harry Christophers and The Sixteen; Handel Messiah for English Chamber Orchestra; Monteverdi Vespers for OAE; Bach Lutheran Mass in G Minor for Australian Chamber Orchestra; Soprano Evangelist Arvo Pärt Passio for Eric Whitacre conducting Hamburg Symphony Orchestra and the world premiere of Howard Goodall Every Purpose under the Heaven. She made her proms debut in the BBC “Inspire” Young Composers Prom for Aurora Orchestra. Future plans include recording more Purcell for Harry Christophers with performances at Wigmore Hall, Brahms Ein Deutsches Requiem at St John’s Smith Square and more opera for young people with Orchestra of the Age of Enlightenment. 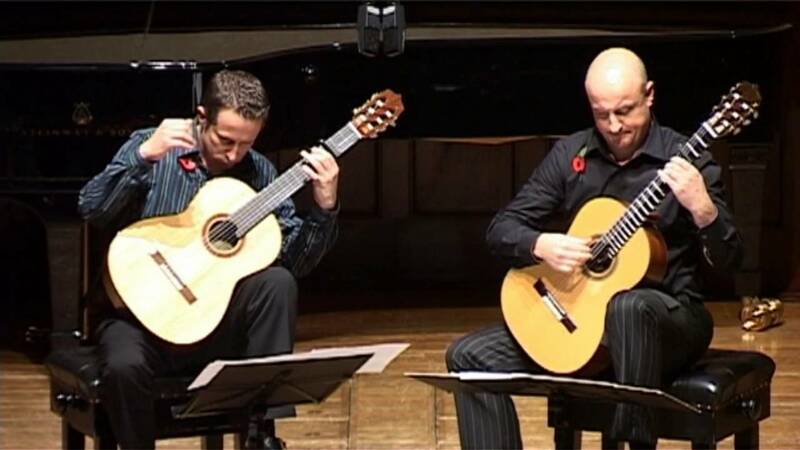 Internationally renowned Eden Stell Guitar Duo have performed extensively through Europe, USA, Canada, Mexico, South and Central America and Australia plus numerous radio and TV appearances on ITV, BBC and European and North American networks. Highly regarded for his performances on instruments from the Renaissance to the present day, Neil is a valued long-standing member of the Orchestra of the Age of Enlightenment and Sir John Eliot Gardiner’s Orchestre Révolutionnaire et Romantique. 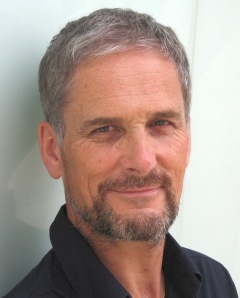 Neil has performed with the English Baroque Soloists, The English Concert and the Academy of Ancient Music. With all of these renowned ensembles he tours extensively, and records with the major record labels. His solo recording of rare baroque flute concertos with the Cambridge Baroque Camerata attracted significant critical acclaim and is broadcast frequently around the world. Also an accomplished performer on the modern flute, Neil’s British première of Halil for flute and orchestra by Leonard Bernstein was recorded live by the BBC at the Barbican Centre. He has given numerous concerts at London’s prestigious Purcell Room and Wigmore Hall, including a recital of 20th Century Dutch and English works which featured the British première of Serene for flute and soundtracks by Ton Bruynèl and the world première of David Osbon’s The Creatures of Freitman. Neil works with many of the major opera companies, orchestras and chamber ensembles in the UK, with conductors including Sir Simon Rattle, Sir Mark Elder, Vladamir Jurowski, Sir Roger Norrington and the late Gustav Leonhardt and Charles Mackerras. Recent solo engagements for 2018 included a piccolo concerto with the Age of Enlightenment, a recital in the Valletta International Baroque festival and recitals and masterclasses in Melbourne and Sydney. Described as ‘exuberantly stylish’ by the Sunday Times, Julian Perkins is Artistic Director of Cambridge Handel Opera and Founder Director of Sounds Baroque. 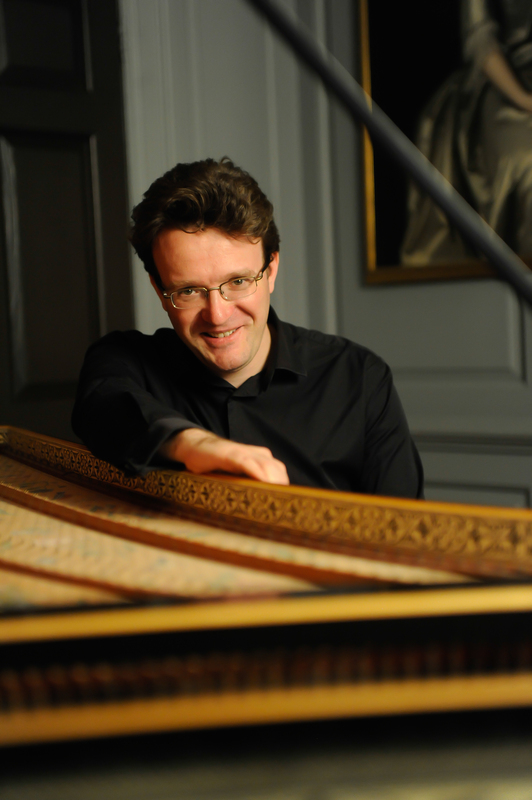 As a player, Julian has performed concertos with the Orchestra of the Age of Enlightenment, Orchestra of The Sixteen and Royal Northern Sinfonia, appeared at venues such as London’s Wigmore Hall, New York’s Lincoln Center and Sydney Opera House, and performed as a solo harpsichordist in productions at the Royal Opera House, Welsh National Opera and Northern Ireland Opera. Jane is a highly versatile violinist who performs extensively at major festivals and concert halls in Europe, Asia and America. Described as playing with ‘a ravishing tone and real depth of timbre’ (The Independent), Jane has given recitals at the Wigmore Hall, Bridgewater Hall, Southbank and live on BBC Radio 3. She has a passion for historical performance and regularly performs repertoire from baroque to early romantic on period instruments. 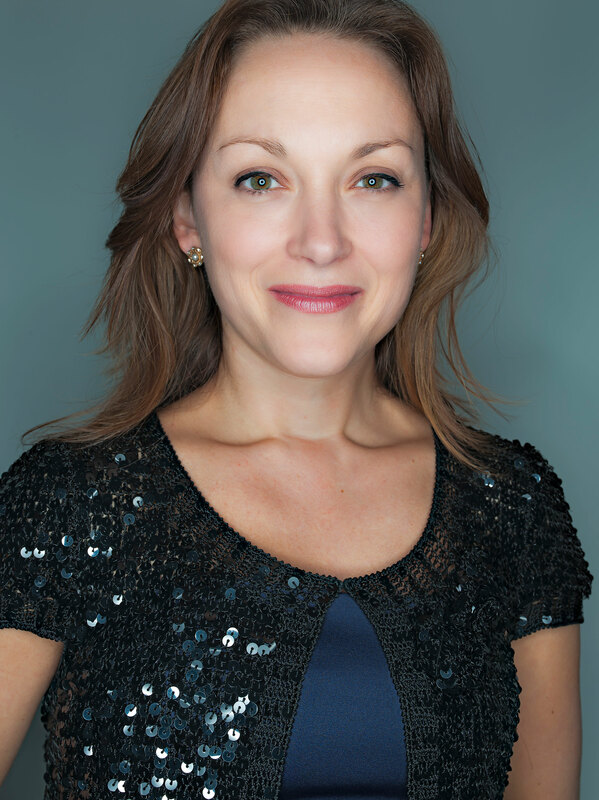 As an experienced leader and director, Jane has worked with a number of period instrument ensembles and orchestras. She has regularly been invited to direct concerts for the London Bach Society and in 2016 performed the Bach Chaconne as part of the 70th Anniversary concert for the Society. Jane has appeared as a guest leader with the Orchestra of the Age of Enlightenment, London Bach Society, European Brandenburg Orchestra with Trevor Pinnock, Casa da Musica (Portugal) and Korean National Opera. Jane is currently a member of the English Baroque Soloists, under John Eliot Gardiner. 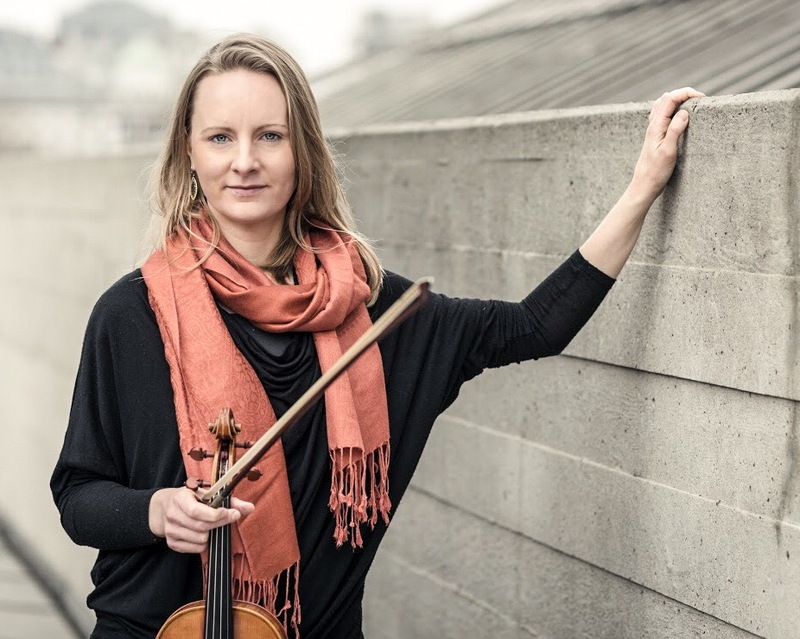 Jane is the violinist in the Rautio Piano Trio who have released two critically acclaimed CDs on Resonus Classics. Jane studied at the Royal College of Music and subsequently at the Royal Academy of Music, graduating with the highest awards. In 2017 she was elected Associate of the Royal Academy of Music in recognition of her contribution to the music profession. Jane is based in St Leonards and launched the Festival in 2017. The Rautio Piano Trio is an award-winning and critically acclaimed ensemble, known for their innovative and captivating performances. The Trio presents highly imaginative programmes incorporating rarely-performed works alongside the cornerstones of the repertoire. They regularly use historical instruments for 18th- and 19th-century music: their début disc for Resonus Classics featured a selection of Mozart’s piano trios recorded on a fortepiano belonging to the late Christopher Hogwood. It was hailed by the Observer as ‘an impressive achievement’ and received multiple five-star reviews. The Rautio Piano Trio has performed at the Wigmore Hall, South Bank, Bridgewater Hall, on BBC Radio 3, throughout the UK and in France, Austria, Germany and Israel. Highlights include performances at the Hambacher Musikfest in Germany, SOUND contemporary music festival in Scotland, English Haydn Festival, Pablo Casals Festival in France and at the Haydn-Saal in Vienna. At Kings Place, London, they curated a Shostakovich concert, ‘Approaching the Iron Curtain’, which celebrated the composer’s life and music on the 40th anniversary of his death. 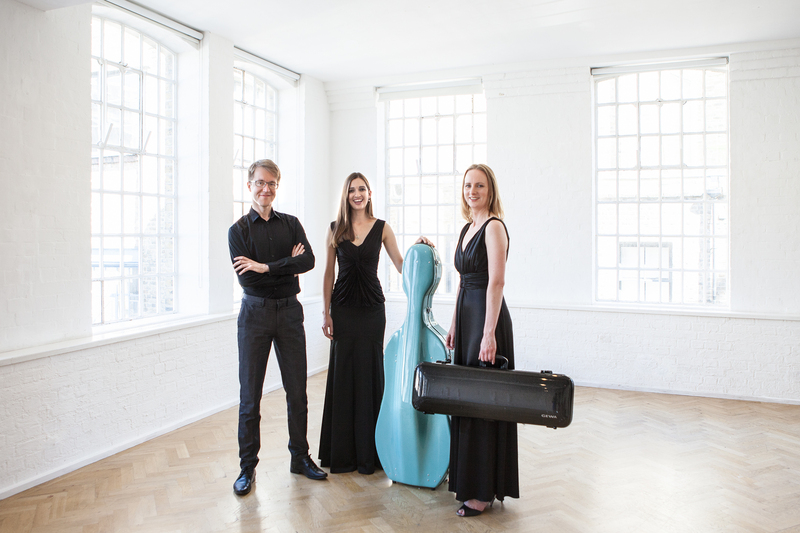 The Trio regularly appears at St George’s Bristol, where they have performed the complete cycle of Mozart Trios, Mendelssohn Trios and a special Shostakovich concert with Joan Rodgers featuring the Seven Romances for Trio and Soprano. The Trio continues to explore neglected works, including a focus on those by Johann Christian Bach (the ‘London Bach’), which they first performed for the London Bach Society BachFest and subsequently at the Cobbe Collection of historical instruments and at St George’s Bristol. The Rautio Piano Trio was formed at the Royal Academy of Music, London, and at the International Musicians Seminar, Prussia Cove. They later held a Leverhulme Chamber Music Fellowship at the Royal Academy of Music. They have been recipients of numerous awards, such as the Tillett Trust, Worshipful Company of Musicians, Park Lane Group, Musician’s Benevolent Fund Ensemble Award and the English-Speaking Union. Forthcoming conducting engagements include Faure Requiem with the newly formed Chiltern Arts Festival Chorus, Elgar with the BBC Singers, a programme featuring Stravinsky & Mozart with the Britten Sinfonia at Milton Court as part of the Barbican’s Esa-Pekka Salonen composer focus, a tour of France with renowned ensemble Accentus, a return invitation to direct the Corinthian Chamber Orchestra featuring violinist Nicola Benedetti, tours and performances with the Danish VokalEnsemblet in both the 2017-18 and 2018-19 seasons and continued work educating choral groups across the world including conducting his own Thomas Tallis Society and Genesis Sixteen. Eamonn’s work with Sir James MacMillan and James’s Cumnock Tryst Festival continues as he returns to direct a special MacMillan premiere composed for the Tryst’s fifth anniversary. Dougan recently conducted Mozart’s La finta giardiniera at the Ryedale Festival with The Orchestra of the Age of Enlightenment Experience Ensemble. “He kept them right on the ball.” York Press. He has directed many orchestras and choirs including BBC Singers, Accentus (Paris), Opera Rara, Trondheim Barokk, Wroclaw Philharmonic Choir (Poland), Orchestra of the Age of Enlightenment, Royal Northern Sinfonia, Irish Baroque Orchestra and Coro de la Comunidad (Madrid). Highlights of 2016 included curating and conducting at ‘A Weekend of Excessively Good Taste’ (French Baroque) at Kings Place, London. With the Britten Sinfonia Voices he has conducted several world premieres including Sir John Tavener’s Flood of Beauty, Esenvalds’ Aqua, Nico Muhly’s Looking Forward for the Britten Sinfonia’s 20th birthday and the choral premiere of Jóhann Jóhannsson’s Orphée at the Barbican. Other projects with the Britten Sinfonia have included Bach St John Passion, MacMillan St Luke Passion and Seven Last Words, Britten Curlew River, Birtwistle Yan Tan Tethera, and Possibly Colliding: Session Six. He has assisted various conductors including Sir James MacMillan, Martyn Brabbins, Andreas Delfs, Adam Fischer and Sir Mark Elder. Eamonn has a highly successful five-disc Polish Baroque series with The Sixteen. The first disc, music by Bartlomiej Pekiel, was met with widespread critical acclaim and was shortlisted for a Gramophone Award (‘Richly dramatic’ – The Observer; ‘A delightful performance’ – BBC Music Magazine). Subsequent discs in the series include The Blossoming Vine, music by Gorczycki, and Helper and Protector. The fifth disc, music by Marcin Mielczewski, is due for release in late September 2017. 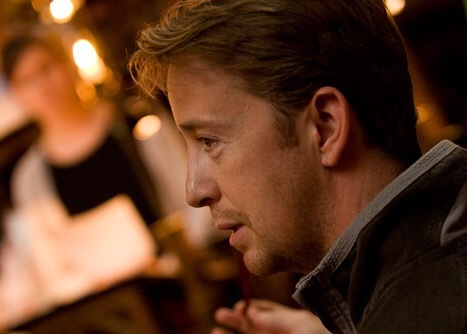 In 2008 Eamonn was appointed a Visiting Professor to the Guildhall School of Music and Drama, London, where he teaches ensemble singing and directs the Guildhall Consort; he is Music Director for the Thomas Tallis Society. Eamonn read music at New College, Oxford, before continuing his vocal and conducting studies at the Guildhall School of Music and Drama.